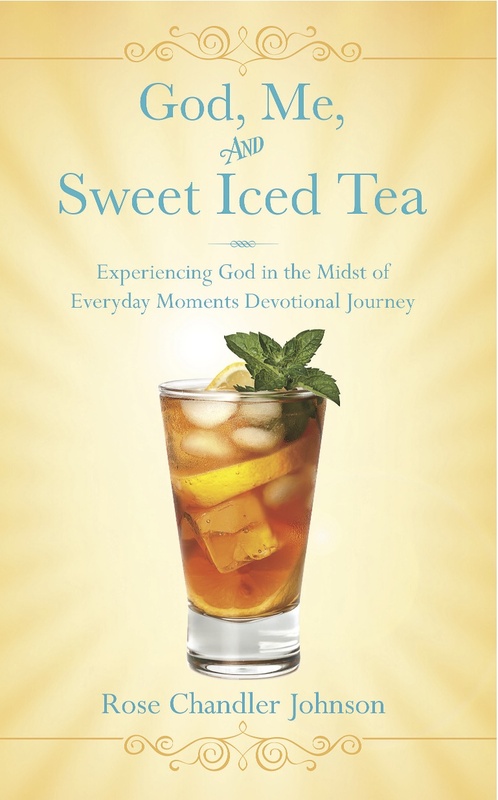 God, Me, and Sweet Iced Tea is a practical, Bible-based devotional, filled with the everyday experiences of the author, Rose Johnson. Rose takes a subject and expands it with ways the reader can lean upon God, trusting Him and growing to know Him better. The journaling opportunities at the end of each segment mean a lot to me because I am a big advocate for "writing it down". The prayer focus is also a nice addition to each chapter. 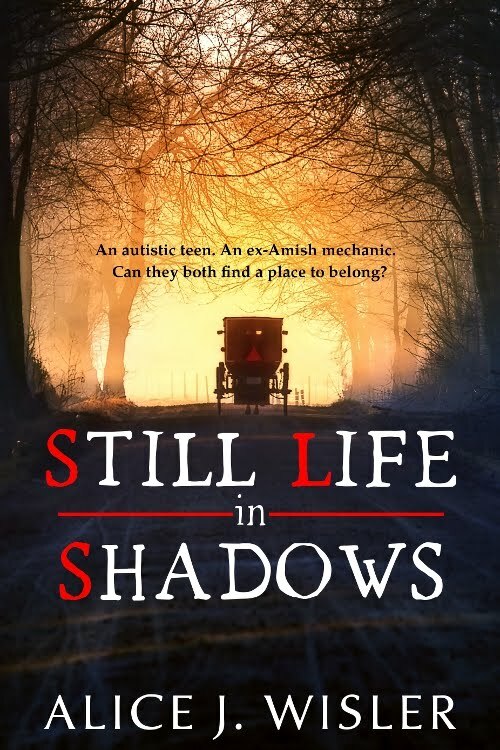 When a title has the words Sweet Iced Tea in it, you know that it is going to be more like sitting on a porch and viewing a beautiful garden of roses and azaleas than surviving loss in the muddy trenches. Yet, Rose has had to endure losses such as the loss of a marriage that ended in divorce and the task of single parenting. 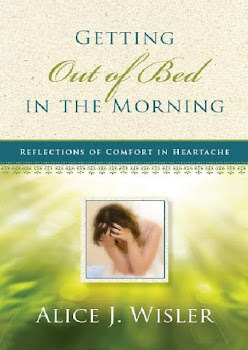 Myself a writer of a recent devotional that deals with grief and loss, and as a writer for bereavement articles on sorrow and God's comfort, it is not surprising that one of my favorite devotions from her book is titled He was a man of sorrows acquainted with grief. Rose asks, "Who has not suffered?" Like Rose, I have been through a divorce and have had to parent alone. 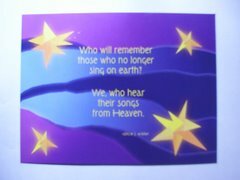 As a mother, I have had to go through the horrendous ripping apart of my heart when my four-year-old Daniel died from cancer treatments. "Grief can tear at the whole person so fiercely . . . " writes Rose. Yes, it certainly can and does. Let these chapters in this little book speak to your heart as you discover the mercy and love of God, our Father. Rose Chandler Johnson, a Southern girl from a tiny Georgia town, is the author of the devotional blog, Write Moments with God. In spite of years of disappointments and overwhelming obstacles, she has grown in her relationship with the Lord and learned how to find Him in the everyday moments of life. A devoted Christian and mother of six, she has been a French and English teacher over the last twenty years. 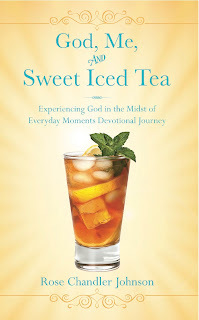 Get your copy of God, Me, and Sweet Iced Tea today! 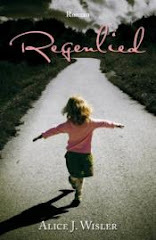 Alice, I am thankful for your review of Rose Chandler Johnson's "God, Me, and Sweet Iced Tea," a book that really means a lot to me ... and I hope one that will touch many other hearts and lives. I am also thankful that Rose included a link to your site because, as a school counselor (as well as some in everyday life), I have seen and been touched by grief! I am interested to read some of your writings now. Thanks, Amy! 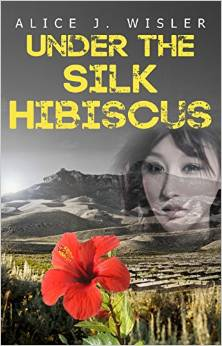 I hope you will read some of my novels or my devotional. 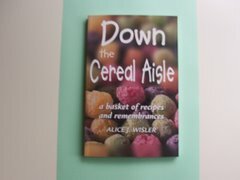 I am sure Rose's book will continue to touch many lives. 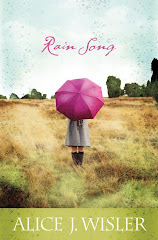 Guest Blogger Rose Chandler Johnson!